888 Holdings which is one of the worlds largest online gambling companies has announced a joint venture with Avenue Capital Group to create the All American Poker Network. All American Poker Network was formed when the two signed an agreement to create a Delaware company that will provide business to customer products within regulated markets in the USA. 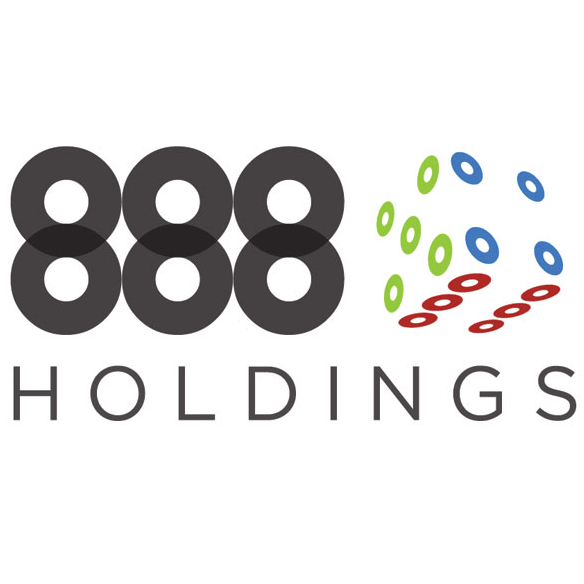 888 Holdings is not new to joint ventures as they already have in place a signed partnership with Caesars & WMS. 888 Holdings is also listed on the London Stock Exchange under symbol 888. The formation of the All American Poker Network (AAPN) will help launch 888 branded sites within the USA. As part of the deal Avenue Capital Group will provide financial backing and the exact amount has not been released. Brian Mattingley the CEO of 888 Holdings had the following to say “This is the perfect deal for 888, providing the ideal platform through which to launch our business-to-consumer brands into the US market, once regulated. Currently the only states in the USA that have legalized online gaming are Nevada, New Jersey & Delaware with several other states actively looking regulate the industry. Treasure Island Resort & Casino is the first so called skin site to signup to be part of the network as soon as it launches at some point in 2013.